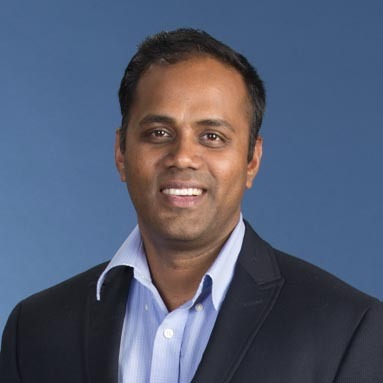 Dr. Panchapakesan is the director of the Small Systems Laboratory (SSL) which is dedicated to the development of multi-functional materials, devices and systems at the macro-, micro-, meso- and nanoscales. Our work spans in multiple areas bridging multiple disciplines and multiple length scales. Facilities at SSL include fabrication and characterization units for advanced materials, device processing and testing and biomaterials characterization. Access to the clean room facilities around the Boston area adds to the excitement of student learning as well as experimentation. Specific ongoing research projects are in the area of novel nanocomposites, energy efficient materials and devices, stimuli responsive materials, photoconductive devices and biomedical nanotechnology. Students in SSL and undergraduate students at WPI have a unique opportunity to work in interdisciplinary projects with knowledge in several disciplines to train themselves and contribute towards globally engaged science and engineering workforce for the future. Specifically, the MQP projects at WPI with focus in area of micro and nanotechnology adds excitement to the students where they get to work as a team with graduate students from the laboratory in line with the Boyer’s model. We are constantly looking for outstanding and motivated students who can challenge themselves and work in a dynamic environment. 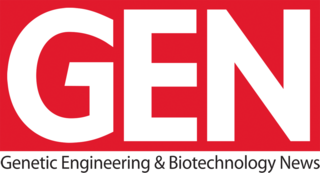 Breakthrough technology developed by Balaji Panchapakesan, associate professor of mechanical engineering at WPI, is highlighted in this premier biotech publication. The Boston Globe national publication STAT reports on how a chip developed by mechanical engineers led by Balaji Panchapakesan, associate professor of mechanical engineering, that can trap and identify metastatic cancer cells in a small amount of blood drawn from a cancer patient.